Ahead of his live TV debut on The Tonight Show. 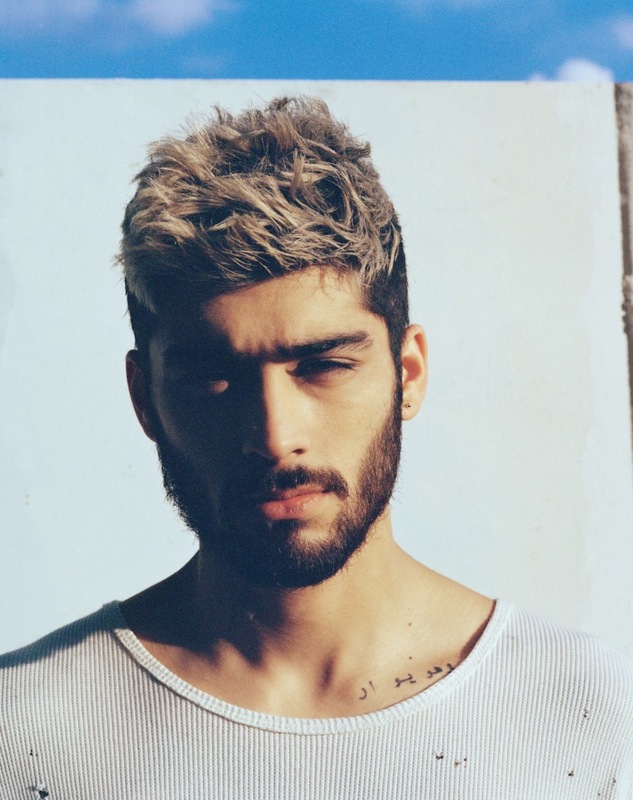 Zayn Mailk has shared an intimate acoustic version of his debut single "Pillowtalk." Along with an earth-shattering falsetto, the new track comes with the news that Malik will be performing live on TV for the first time as a solo artist on The Tonight Show Starring Jimmy Fallon on February 17. "Pillowtalk (The living room session)" is available on iTunes here, and his album Mind of Mine will be released on March 25.